I am so excited to share today's review with you. I have been an avid reader of Crystal Paine and Money Saving Mom blog for many years now. Her wisdom and advice at such a young age inspired me immediately when I began reading. I remember the beginning days when she would share of her modest menus and grocery budgets - always inspiring! I own all of her books and can easily say that this one is the best one yet. In Money-Making Mom: How Every Woman Can Earn More and Make a Difference , she shares not only her successes but her failures. Her encouragement that each one of us has something to offer will inspire women everywhere to keep reaching for their dreams. 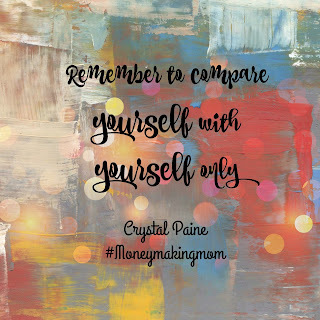 Those dreams will look different for each of us and Crystal walks you through the process of deciding what makes you you. 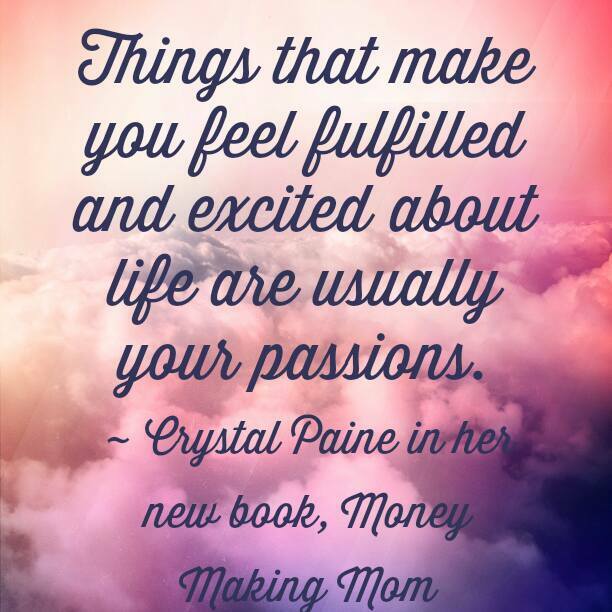 The book is written as if Crystal has come right into my living room, sat down with me, and mentored me over a cup of coffee. 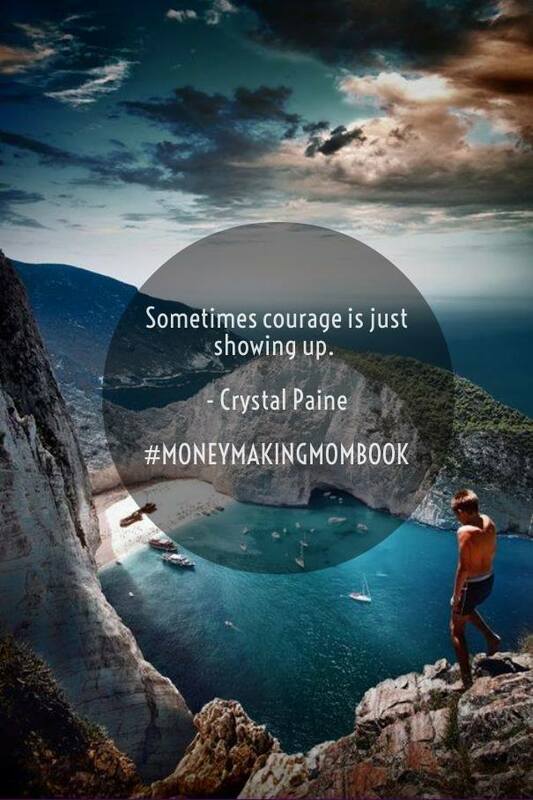 Her sweet honest spirit comes alive on the 200+ pages of Money Making Mom . Not only does she share her wisdom but the book is also full of testimonies from others as well. Currently available on Amazon you can purchase the hardback edition for $15.92 with prime shipping or pick up the Kindle version for $10.99. 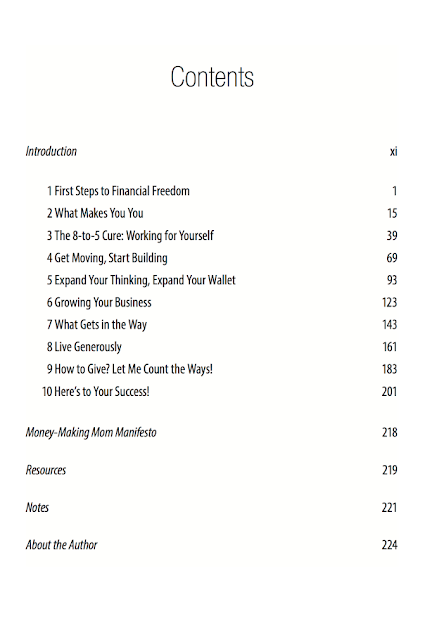 If growing a business of any kind is on your radar, I would highly suggest reading this book first! To kick off launch day whether this book is in your budget to buy or not, Crystal is giving away $1500 for you to use to fund a new business, expand your business, pay down debt, invest in something, or use it in some way that will make a big impact on your family and others. So, don't forget to enter this awesome giveaway! 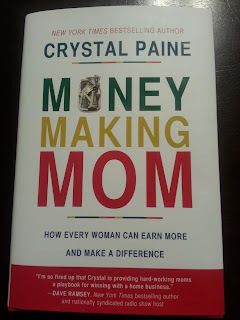 Last but not least I'll leave you with more great nugget of wisdom from Money-Making Mom: How Every Woman Can Earn More and Make a Difference . Crystal Paine is a speaker and author of the New York Times bestseller Say Goodbye to Survival Mode: 9 Simple Strategies to Stress Less, Sleep More, and Restore Your Passion for Life . In 2007, she founded MoneySavingMom.com, a site that has since grown to become one of the most popular blogs on the we, currently averaging close to two million readers per month. She lives with her husband and three children in Franklin, Tennessee. 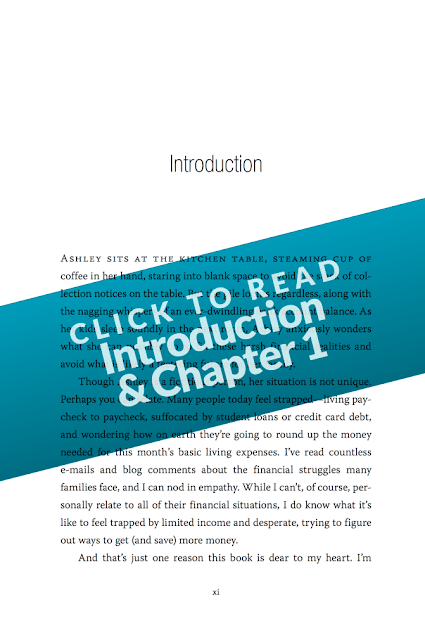 **Disclaimer: I received a free ebook copy of this book as a part of the Money Making Mom launch team in exchange for my review. All opinions are my honest thoughts. I also purchased my own hardback edition to read through again! Excellent blog post. The objective of classroom learning is incredibly wide and far-reaching. It isn't pointed exactly at setting up a child for a particular work, yet notwithstanding empower him or she make essential reasoning, sensible limit, and thinking aptitudes. Check this http://www.articlerewriters.org/professional-article-rewriting-service/rewrite-paragraph/ site and get more.